Germany’s latest competitor in the children’s free-to-air channels market has arrived. Disney Channel launched on Friday as the newest entrant in a market that already includes Super RTL and KiKA. Disney Channel was previously available on pay TV in Germany, but The Walt Disney Company decided to make the move some 18 months ago after acquiring free TV channel Das Vierte. This decision saw Disney step back from its long running FTA joint venture channel Super RTL, moving an ESPN executive in to represent the Mouse House on the network’s board and taking about 1,200 hours of programming with it. Super RTL responded by scoring a major output deal with DreamWorks Animation. 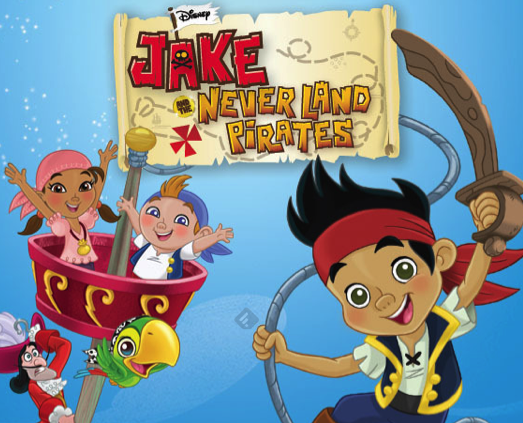 Disney Channel is now live and is targeting the 3-13s during daytime with shows such as Jake and the Netherland Pirates, Sofia the First, Phineas and Ferb, Good Luck Charlie, Wizards of Waverley Place and teen novella Violetta. It ages up in the evening with fare such as Pixar animated movies, and has even acquired Beta Films-distributed period drama Grand Hotel.